We are a leading commercial landlord in south west Glasgow who specialise in providing good quality, affordable accommodation for small business. Our facilities are spread across four sites in the Govan area and range in size from a few hundred to several thousand square feet. We currently accommodate more than 100 tenants who employ some 500 people. We pride ourselves on flexibility and value for money, and all our tenants benefit from communal services such as security, heating, repairs & maintenance, building insurances, cctv and refuse disposal. We also offer access to meeting rooms and boardroom facilities. It’s a formula that works well and has kept some of our most successful tenants with us for many years. Well, a good first reason is that it’s one of Glasgow’s fastest changing, up-and-coming quarters which has seen around Â£100m of investment in the past five years. Scores of young technology, media and creative firms are part of the new economic landscape. 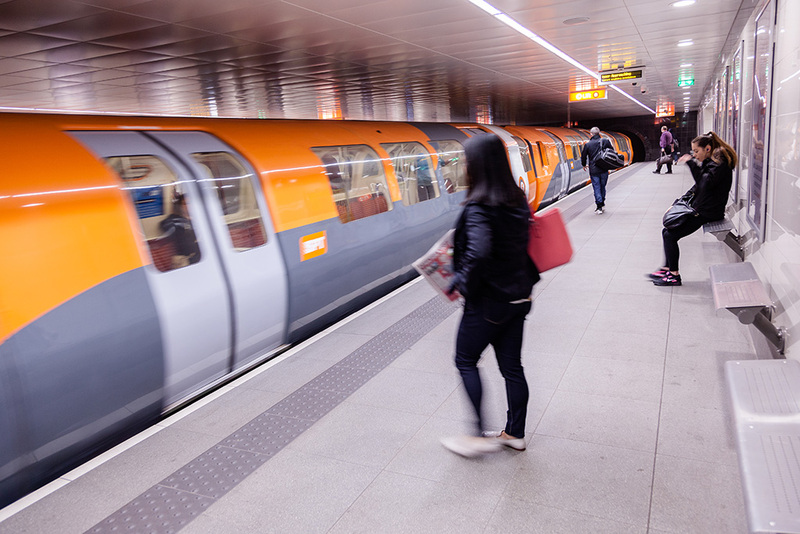 Or maybe what will appeal to you about Govan is its remarkably good transport links, especially the modern subway service that can whisk you into town in just 15 minutes. Car drivers don’t do too badly either, never more than a few minutes from a motorway connection. 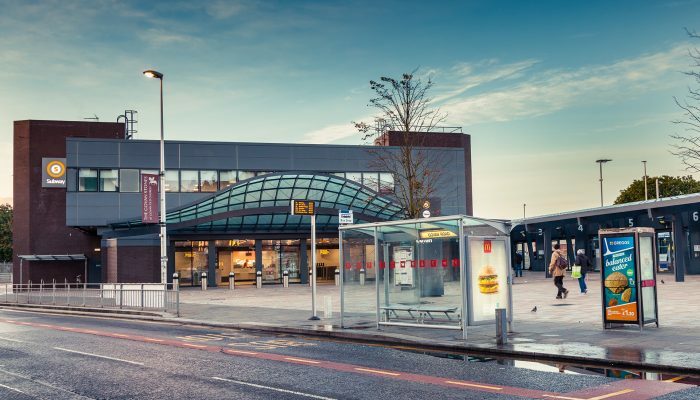 You’ll certainly be surprised when you see the extent of Govan’s impressive Victorian architecture, the highest density of listed buildings outside the West End and city centre, and learn about its distinctive history â€“ much older than Glasgow’s. But to cut to the chase, what we think you’ll really appreciate is the range of premises we have available in Govan and the flexible terms on offer to support the growth of your business.